And It is also Free!! 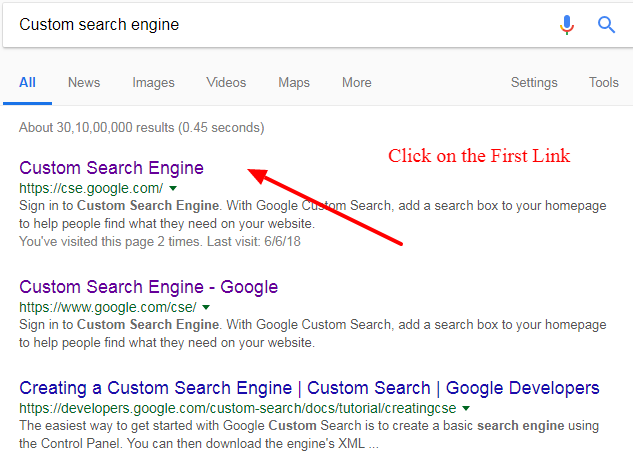 Easy guide on how to start a blog? Blogging can be a beautiful journey when did right! There are thousands of people who are not only making a living out of it but also building a brand of themselves. Want to Create your Online Presence? 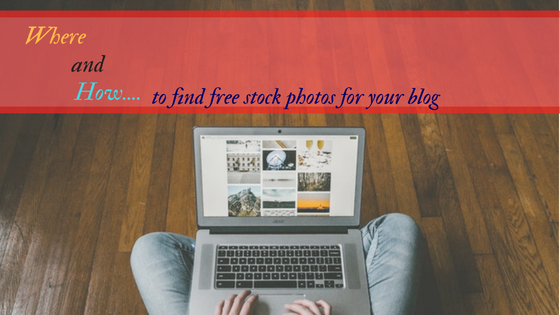 Want to Start a Successful Blog? Starting a Blog is the First step in building your online presence & creating a brand for yourself. Honestly, It is sort of proud thing to do;). Many people are fascinated with the idea of blogging but many are clueless about how to start a blog. While it is an easy process but finding the correct resources is important. 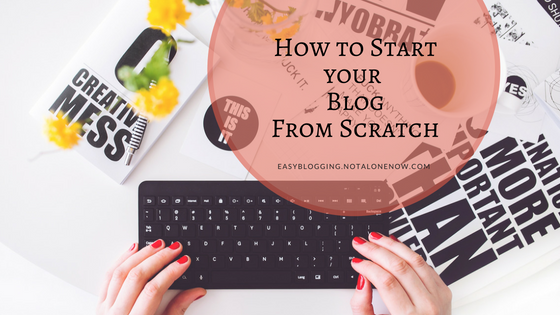 Now when you are clear that you want to blog the next question is how to start a blog? So, here I’m to help you out.